Lead Expedition Scientist Yuri Guinart-Ramirez presented the following research highlights at the 45 Soyuz Return/47 Soyuz Launch And Dock Stage Operations Readiness Review held on June 2. We know human spaceflight is entrenched with dangers and risk to our astronauts, from their vision and eye health, to their musculoskeletal system and immune system, among many other risks. Did you know that out of 36 long-duration crew members, there were 15 clinical cases detected with issues related to vision? 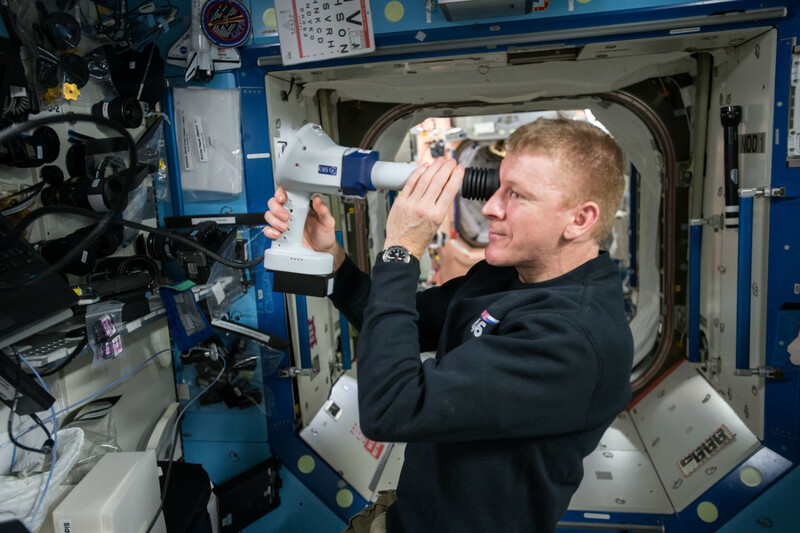 In other words, 41.6% of long-duration crew members developed vision issues with various degrees of symptoms. That is a high percentage. Understanding these and the many other effects that microgravity has on the body is key for us to continue to venture beyond low-Earth orbit and be more successful on long-duration spaceflight. We want to go further into space, and so we must answer these fundamental medical issues and continue develop more effective countermeasures. The good news is that we are getting a little closer. The upcoming return of 45S will mark the completion of the in-flight portion for four NASA investigations in the Human Research category – Ocular Health, Cognition, Salivary Markers and Microbiome; and that is big milestone. Once the post-flight baseline data collection takes place, we will have completed the required number of subjects for these four investigations. It takes a long time to complete the number of subjects required for Human Research investigations – it’s usually years in the making – so this is a big milestone. Cognition will help us understand how the physical changes related to spaceflight such as microgravity, stress, and lack of sleep can affect cognitive performance. The results can lead to more effective ways of measuring the effect on cognitive ability during long-duration spaceflight. Salivary Markers and Microbiome are both searching for a better understanding of the effect of microgravity on the immune system. Salivary Markers – as the name hints, focuses on saliva. But why saliva? Because our saliva is amazing! Our saliva has antimicrobial enzymes and antibacterial properties that kill some bacteria, and that helps us remain healthy. 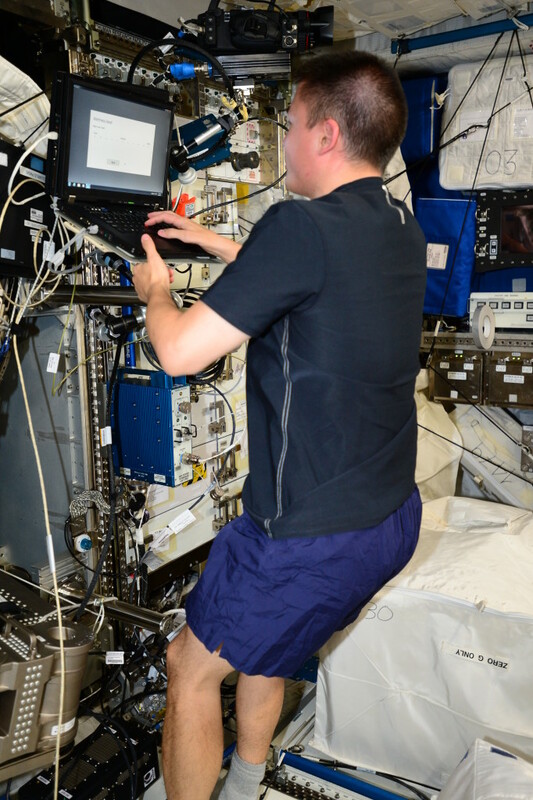 Immune system dysregulation has been documented during and after spaceflight, but it is not known if these changes increase infection susceptibility or pose a significant health risk to crew members. Salivary Markers is helping us understand that. 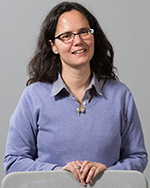 Microbiome is assessing the immune system by studying the collection of microbes in the body and gut area that also help us stay healthy, and its interaction with its environment. Understanding that micro-universe of microbes, its balance needed to keep us healthy, and its interaction with the space station environment will also help us develop more effective countermeasures. Of course, these four investigations have a good variety of applications for medical and health issues we face here on Earth. As we prepare to celebrate the safe return of the 45S crew, let us also celebrate the completion of these four Human Research investigations as another stepping stone on our journey beyond low-Earth orbit and healthier long-duration spaceflight.